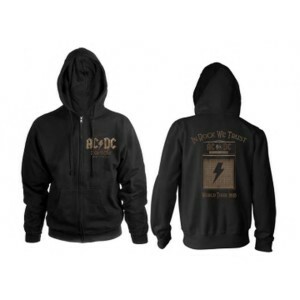 I ordered an AC DC zip sweatshirt hoodie. It was just as described and customer service was excellent. First class Hoodie. Looks great, feels great. Both practical and a great looking piece of ready to Rock clothing. Recommended for anyone who loves ACDC and good clothing.